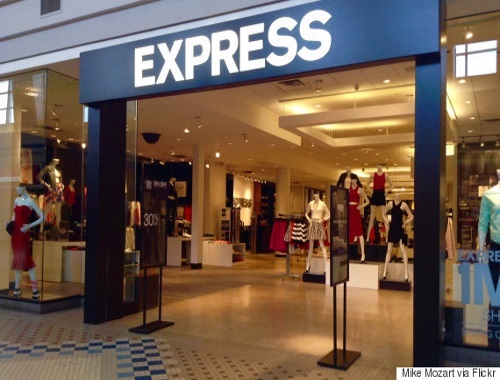 Express Inc. says it's closing its 17 Canadian stores in Alberta, British Columbia and Ontario. The American clothing retailer says it will discontinue its Canadian operations through its subsidiary, Express Fashion Apparel Canada Inc.
Store closing sales will begin in the middle of the month (May). Click here to see their store locator.